Community Anti-Drug Coalitions of America (CADCA) is a leading U.S.-based substance use prevention organization, representing over 5,000 community-based coalitions across the United States and in 23 countries who work to create safe, healthy, and drug-free communities. CADCA assists communities by providing the support to become stronger, more effective and better able to sustain population- level reductions in illicit drug use rates and related problems. CADCA’s primary activities include advocacy within the public policy realm, hosting conferences and other capacity-building events and trainings, youth leadership programs, and technical assistance; aside from the development of print and electronic resources in key language. Illicit drug use is a multi-dimensional public health challenge that demands comprehensive, coordinated solutions. CADCA’s approach connects multiple sectors of the community including youth, parents, educators, justice and law enforcement, civic leaders, businesses, religious groups, health professionals and other key stakeholders in the process of obtaining resources and coordinating strategies that impact the whole community. Scientific studies indicate that the community coalition approach has proven to be a very effective strategy for addressing substance use and related problems. Coalitions connect multiple sectors of the community to collaborate and develop plans, policies and strategies to achieve reductions in drug use rates at the community level. What are CADCA’s International Programs? 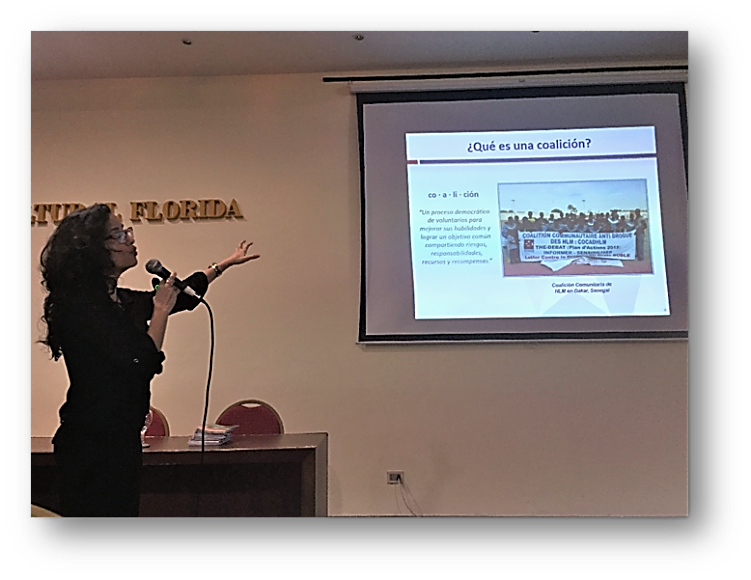 CADCA offers training, technical assistance and other resources on the strategy of community coalitions to government institutions, non- governmental organizations and community groups in numerous countries affected by the cultivation, trafficking and use of illicit drugs. CADCA's international trainings offer essential competencies and skills necessary to help create a culture of legality and bring about reductions – at the community level – in illicit drug use rates. 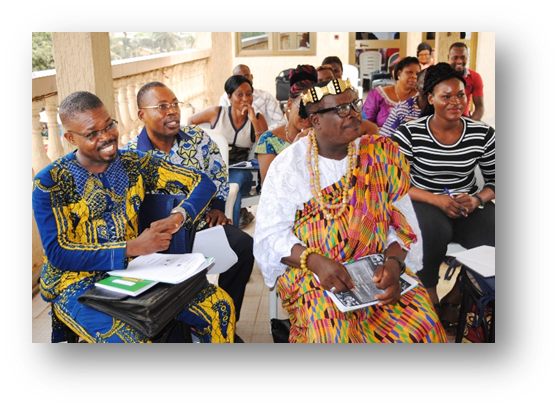 CADCA’s International programs has helped create more than 200 coalitions in 23 countries on 5 continents since its initiation.